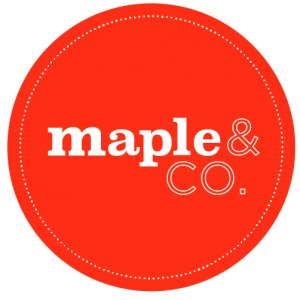 Maple & KING’s, our newest Maple store opened in April 2017 and we have longer opening hours and more seating! Come hang out and enjoy all that King’s Cross has to offer – from live exhibitions to summer water fountains to canal side pop-ups… see you soon. Our first location opened in the heart of the bohemian and chic Fitzrovia in March 2015. This is where it all began and where our gluten-free bakery is located. Did you know that we make everything from scratch everyday from here? Follow us on social to find out about our SPECIAL OFFERS.